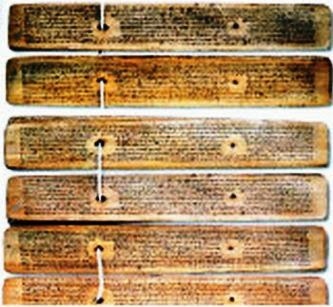 The economic affairs like other affairs had undergone a process of evolution which resulted inestimable economic developments and contributions as reflected in the Arthaśāstra of Kautilya one of the great economic thinkers of his times. The Mauryan state itself took part in a number of economic activities keeping a close watch and control in sectors like, trade, treasury, commerce, agriculture, industries and labour problems etc. The role played by Kautilya in the process of its evolution had been very decisive. 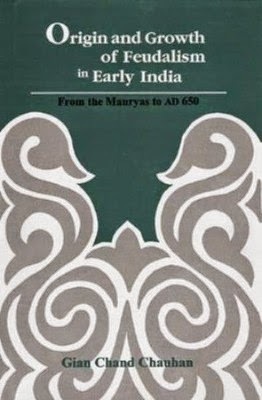 Nevertheless, Early Indian Economic thought is a field still practically untilled, and economic thought in any age only reflects its time and life, it moves with the variation of economic condition. 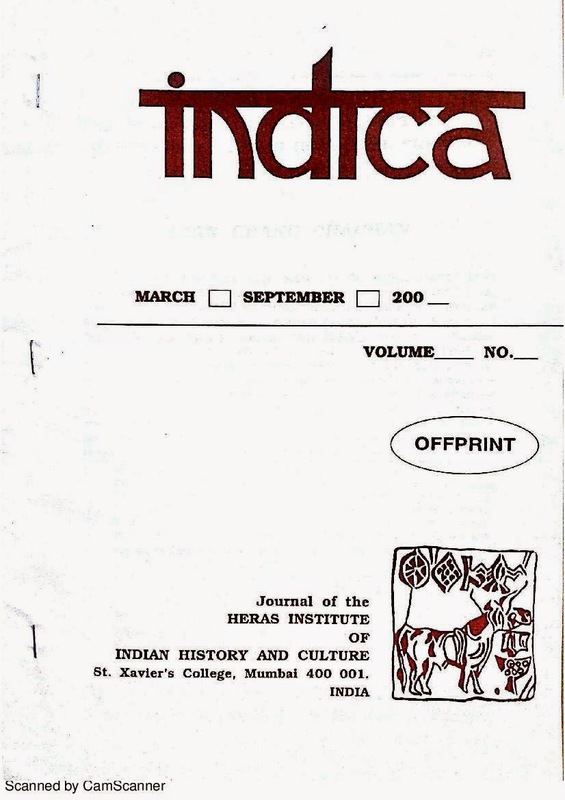 The economic interpretation of our past economy is one of the first fruits of the study of early Indian economic thought that study enabled us to visualized not only the life of our ancestors but it also helped us to recognized and interpret even the purpose of their every day economic activities and affairs. 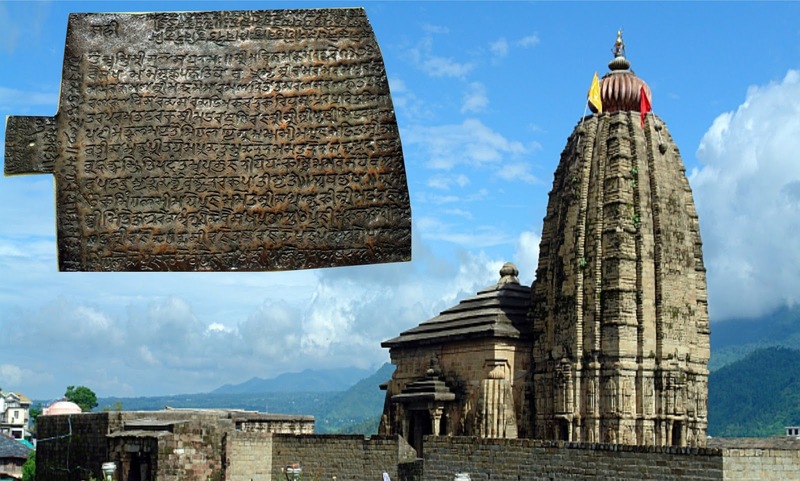 Our knowledge of early economic thought acknowledged the contribution and role of great thinker like Kautilya and obtained for him his due position among the economists of the ancient world. This is an attempt to amalgamate diverse aspects of early Indo-Chinese commercial linkages and interactions such as the trade routes, the commercial centers and its items exchanged. 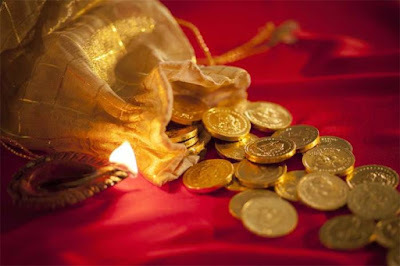 Even, this could be established from the various historical accounts that early Indo-Chinese interface was always two ways traffic and the elements of exchange may be categorized as material-religious, through the different trans-continentals commercial routes from second century B.C. to eighth Century A.D. The Chinese silk was in great demands among the Buddhist monks, traders and ruling families of early India. 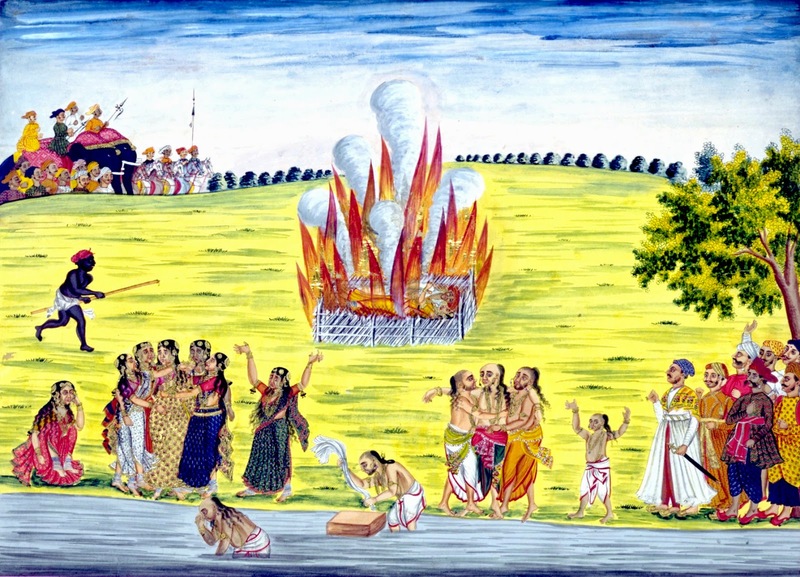 The widow who was burnt on the funeral pyre of her dead husband is depicted in Indian Brahmanical traditions and in popular English accounts. Sometime, it was used as an adjective or a noun and means ‘that which is’ which exists, or that which is ‘free’, more specific meanings can be derived such as ‘good’, ‘faithful’, ‘virtuous’ honest, or ideal wife who was linked with her husband in a relationship of unshakeable devotion and subordination. The depictions of this are found in Brahmanical mythology. The term Sati was not always used for widow burning on the funeral pyre of her husband as the episodes of ‘Sati Parvati’, ‘Sati Sita Mata and ‘Sati Savatri’ etc. In early Indian mythology the notion was portrayed in complete accordance with the ideal of Sati, but not a widow.